This Light Operated Relay Circuit using LDR is very interesting. The LDR varies its value (ohms) depending on the amount of light that illuminates it. The more light less resistance and less light more resistance, The level of light that makes the relay activated is adjusted to the desired value with a potentiometer. 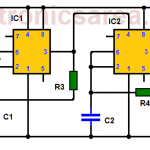 When the LDR is illuminated its resistance is low and causes the voltage at the base of transistor Q1 to be zero. The transistor Q1 conducts, and causes the transistor Q2 to enter the cut region. (there is no current flow between the collector and the emitter of the transistor). So the relay does not activate. When the LDR is not illuminated its resistance is high and causes the voltage at the base of the transistor T1 to be small. 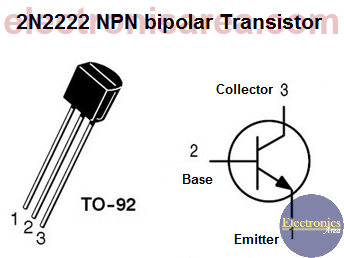 The transistor Q1 does not conduct and causes the transistor Q2 to enter its saturation region (there is current flow between the collector and the emitter of the transistor). So the relay activates. 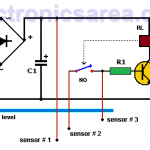 The LDR resistor value is not critical and almost any LDR can be used, since a potentiometer is placed in series to control the sensitivity of the circuit. 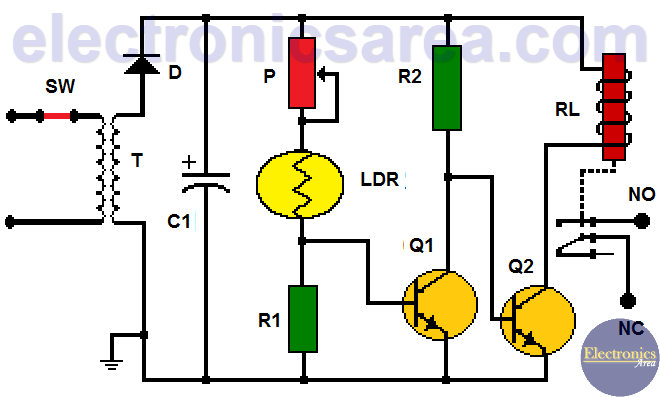 A very simple circuit is used to obtain the DC voltage required for the Light Operated Relay Circuit using LDR. A half-wave rectifier with only one diode is used. The rectified signal is flattened with the C1 electrolytic capacitor. The resulting voltage is far from flat, but the circuit does not need more. It is always possible to replace the rectifier diode with a diode bridge to obtain a full wave rectifier.